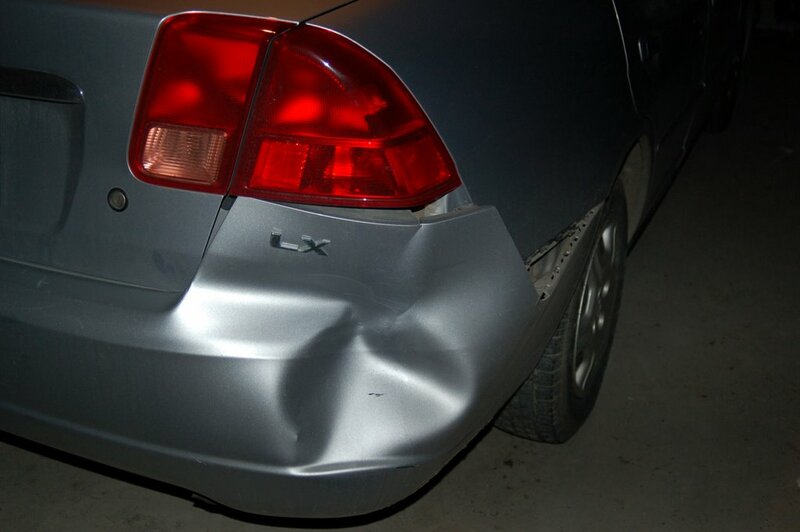 Returned from my trip to Worcester, MA only to find my car damaged. It was parked at the Thrifty Car Rental parking lot, as my co-workers and I rented a car for our business trip. 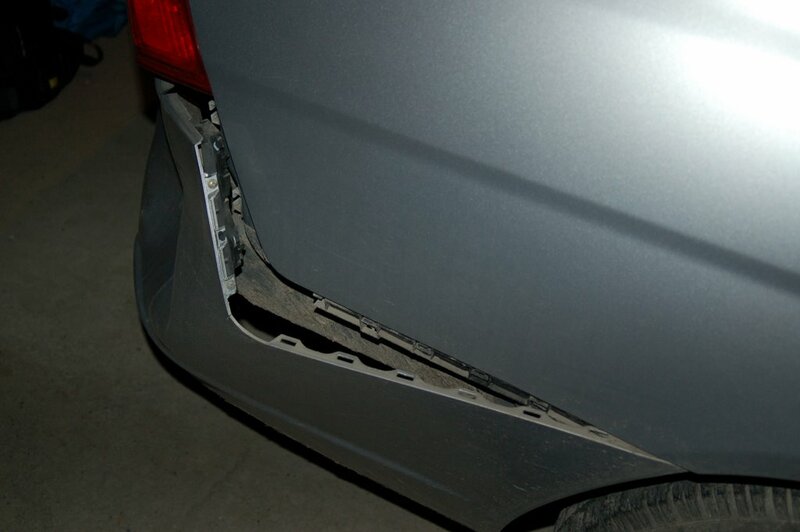 So, my car was involved in a hit-and-run in the parking lot! I spoke to the owner of the car rental business to work out some details but it's a long story. My car insurance ended up covering the damage and since I'm in Vermont and it was a hit-and-run, I didn't have to pay any deductible. The damage was around USD$600.00.